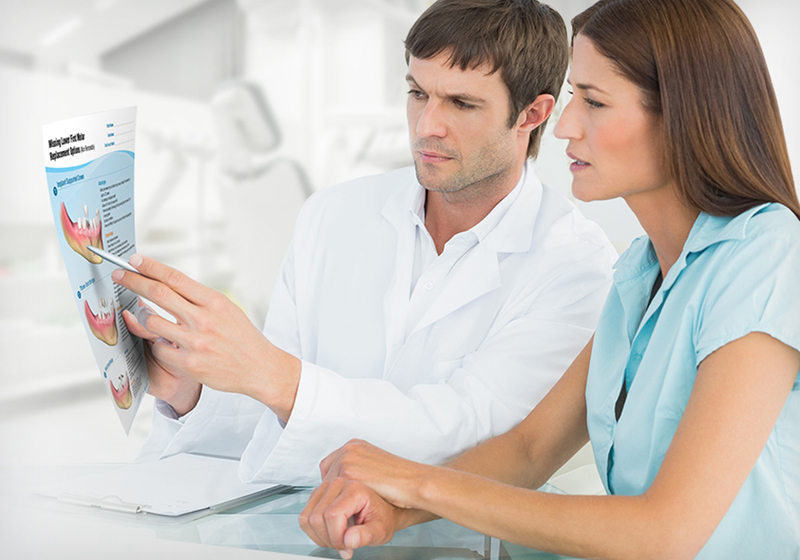 Consult-PRO is dedicated to improving the dental experience. 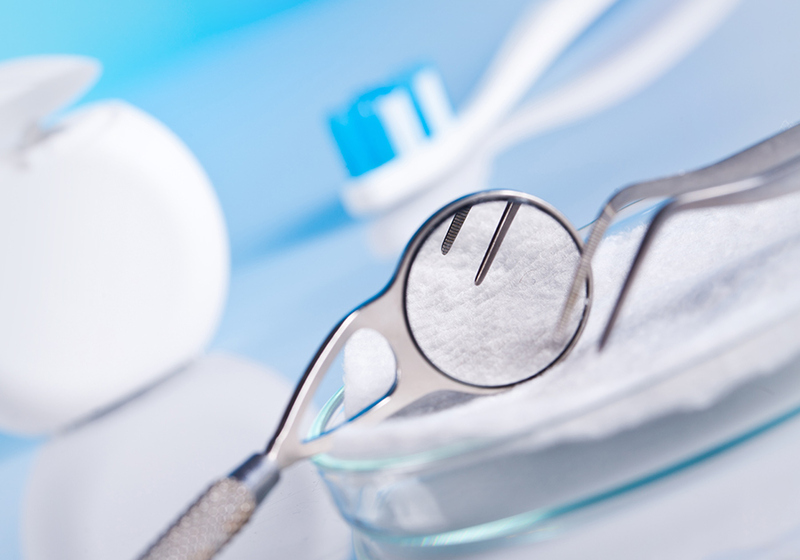 Since 1999 Consult-PRO has combined emerging dental concepts and emerging technology for the benefit of the dental patient and the dental professional. 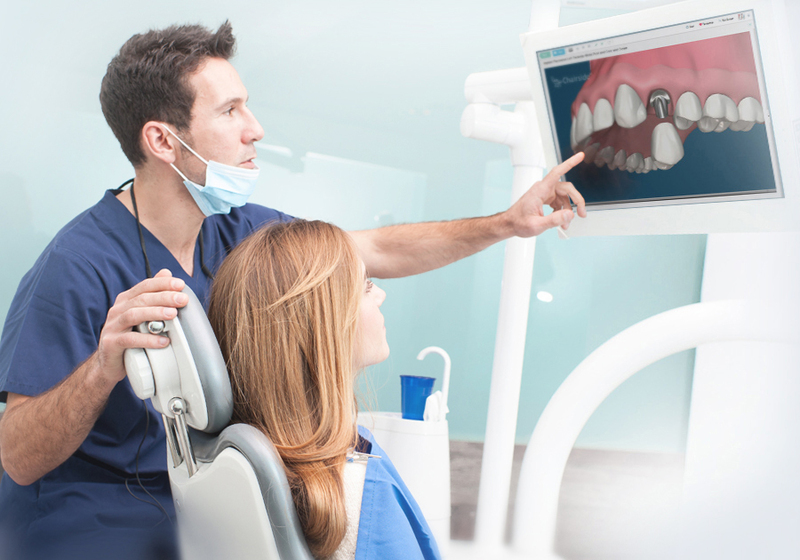 Consult-PRO’s CLOUD Platform lets you take your dental education anywhere! The power of CLOUD means that anywhere you have an internet signal, you have Consult-PRO. From the office to the home, across a multi office organization or in a university with thousands of students, Consult-PRO is truly the modern dental education solution. Chairside has an ever expanding library of cutting edge Dental Animations to educate your Patients on differing treatment options. 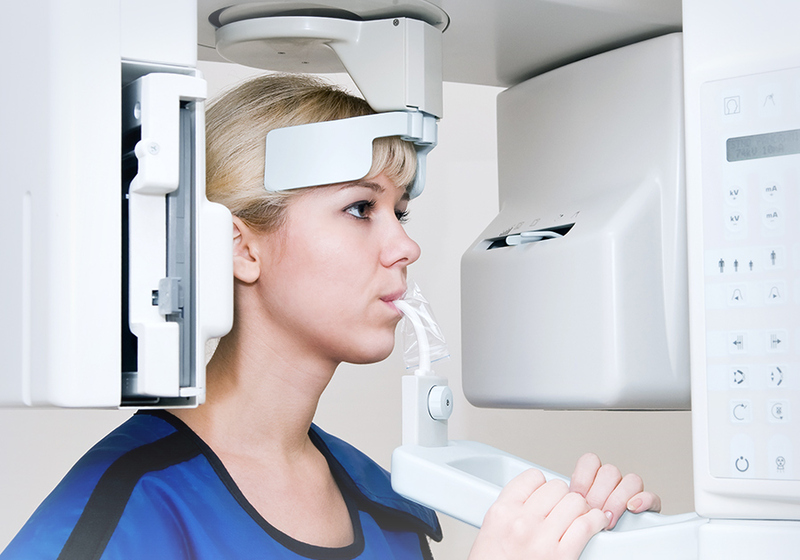 Store, manage, and upload all your X rays and clinicals with Consult-PRO Images. Add measurements, implants, crowns, and annotations easily. Automate all your office forms and records with Consult-PRO Forms! Organize, store, and export your records with a click of a button. A library of premium brochures to help your patients see and understand the options, advantages, disadvantages of the suggested treatment and consequences of non treatment. 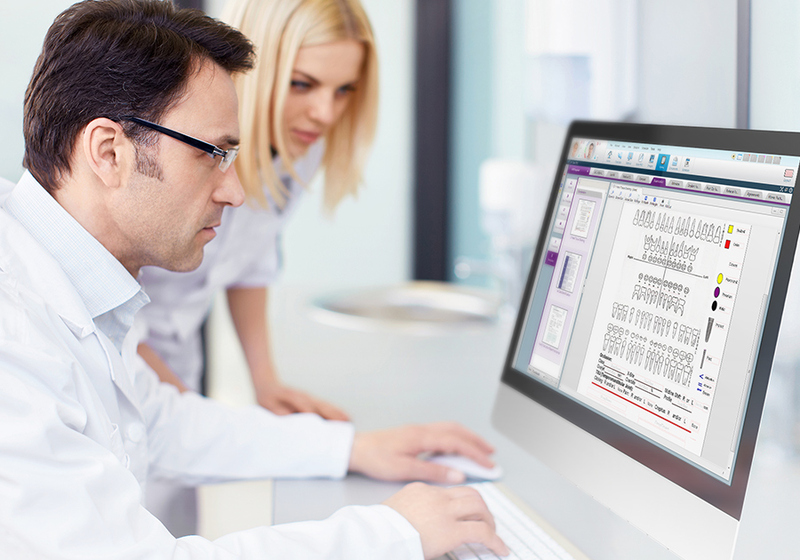 Create your own customizable pre set notes or use exsiting templates for easy compliance with comprehensive record of care. 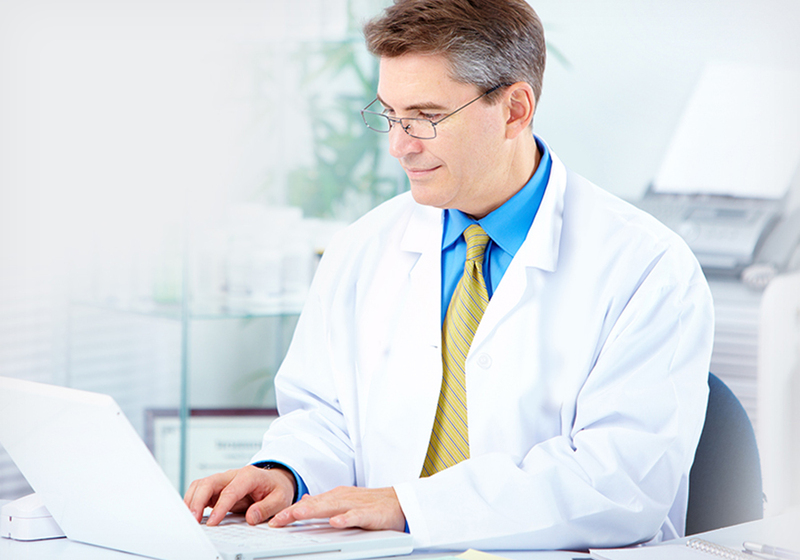 Send communications and appointments directly to your patients mobile devices and easily stay connected. Help educate your patients with a mini online version of our Chairside Education program that can be linked to the dental office web site. Manage your staff hours, export your payroll and office billing quick and efficiently. 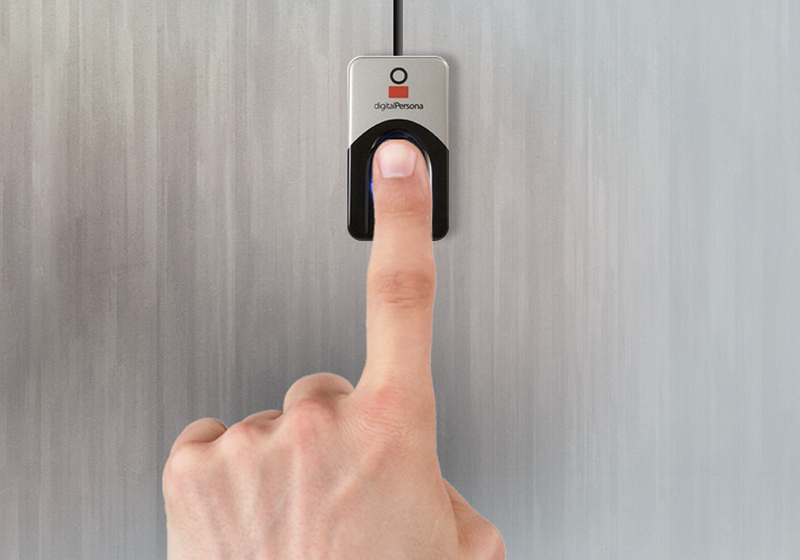 Clocking in and out has never been easier.